Due to the lack of reliable marine door operators on the market, J.R. Beers Marine Service LLC has engineered and designed a complete electrically-driven door operator system that works with your sliding door. Each salon door opener kit is built in-house and can be shipped anywhere in the world. Many successful installations make this a proven product that is perfect for your new build or retrofit. Salon door actuators are the a high-value feature for every sportfishing yacht. 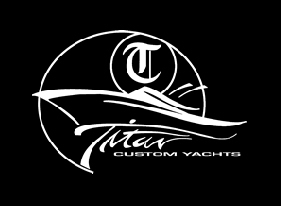 Discover why F&S Boatworks, Paul Mann Custom Boats, Weaver Boatworks, Ritchie Howell Custom Yachts, Titan Yachts, Spencer Yachts, and Willis Marine exclusively use MARINE POWER DOOR. Its safety, security, and smooth operation are unsurpassed. Interested in a Marine Power Door?